J_Hack, dowsing, senna89wc12 and 2 others like this. Just arrived today! I am overwhelmed! NikAlex, J_Hack, dowsing and 4 others like this. Look what came in the mail today from a fellow forum member! This might be the watch that can compete for wrist time with my MKII Kingston... Time will tell, but I sure am digging it now! Lexus050470, senna89wc12, harrym71 and 1 others like this. 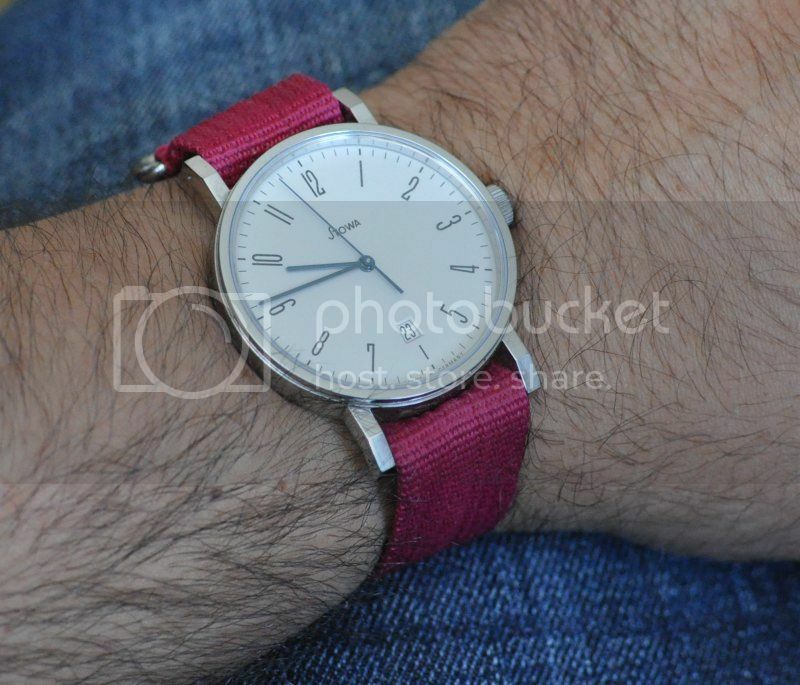 Is this a Stowa watch strap shown in your photo? It looks great! Hi Cdnands, it's a Hadley-Roma. Thank you! Lexus050470, Hansch99, dowsing and 2 others like this. My new Flieger COSC arrived this past Tuesday. some.idiot, JFingers, Lexus050470 and 5 others like this. stuffler,mike, NikAlex, CCCP and 6 others like this.